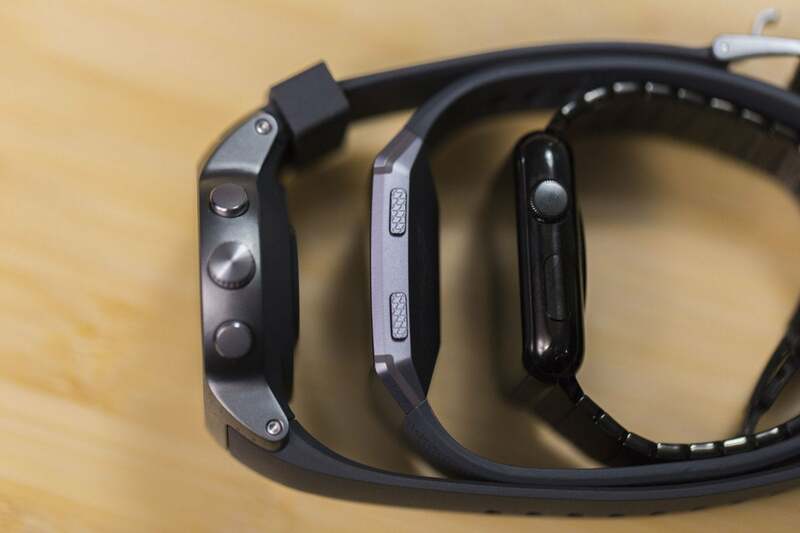 What's the point of a wearable if you don't want to wear it? That being said, Snap isn’t giving up. Starting today, you can pre-order the second-generation of Spectacles for $150 (that’s $20 more than the first-gen, which cost $130), and they correct many of the complaints people had with the original model, namely the lack of water resistance, inability to take still photos, and slow upload speeds. But they don’t address Spectacles’ No. 1 problem: They look ridiculous. And just like smartwatches, we need Apple to save the day. Case in point: I often wear my Apple Watch even when I’m carrying an Android phone, because it looks good. Business Insider reported last year that less than half of Spectacles owners kept using them after the first month, and I’m willing to bet the number is far lower than 49 percent. If and when Apple’s AR glasses come to market, I can guarantee they’ll cost more than $150. But they’ll also be something you want to put a pair of prescription lenses in. They’ll be fashionable, lightweight, and appeal to numerous tastes. 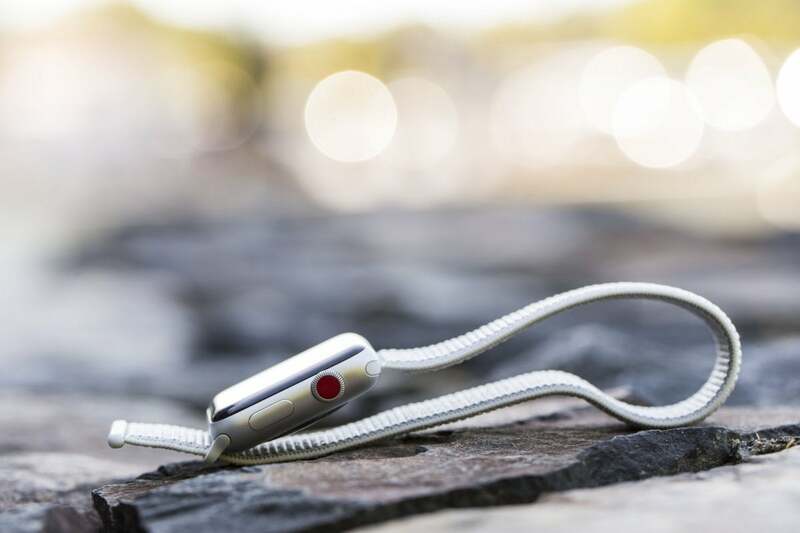 They'll probably be limited in what they can do, just like the original Apple Watch, but the important thing is that people will want to wear them. 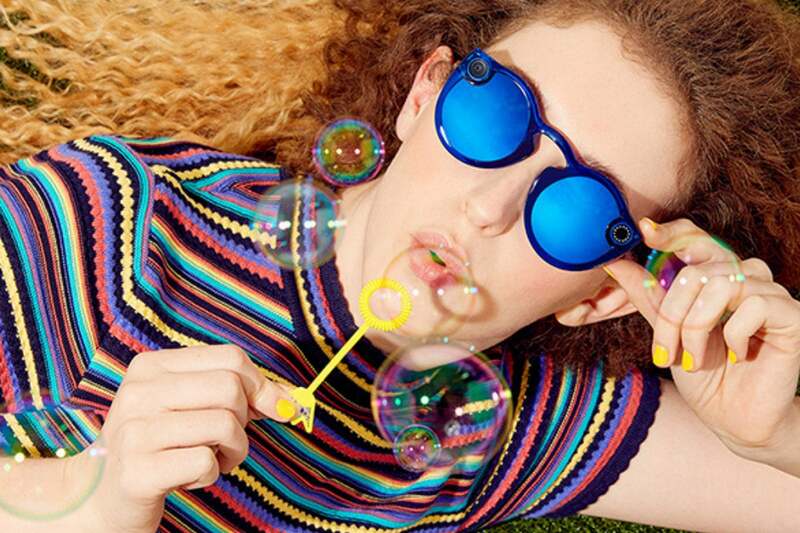 Snapchat's glasses aren't just limited in scope, they're limited in taste too, and most people want nothing to do with them. Maybe they won’t make a spectacle of the person wearing them like Snap's sunglasses do, but that'll only be because no one else will realize they're on. And just like Apple Watch, that's when the smart glasses revolution will truly begin.